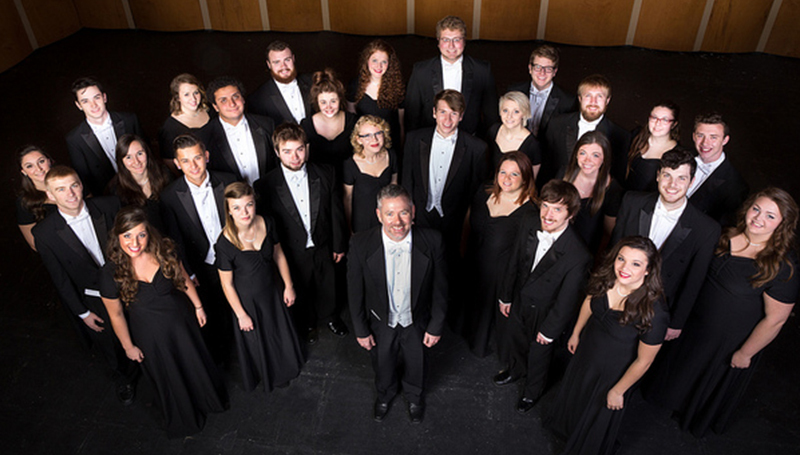 The Chamber Singers, under the direction of Dr. David Sharlow, will perform during the upcoming Calmus Vocal Ensemble concert at 6:30 p.m. Thursday, Dec. 7, at Central Christian Center, 410 S. Virginia Ave. Presented by Pro Musica Joplin, Calmus is one of the most successful vocal groups in Germany. The five Leipzig musicians have won numerous international prizes and competitions. No tickets are required, though donations are appreciated. For more information, call 417-625-1822.